A workers compensation experience modifier will result in either a credit or a debit being applied to an employer's workmans comp premium. How is an Experience Mod Determined? NCCI, National Council on Compensation Insurance, issues experience modifiers for employers who have paid over $5,000 per year in premium over a 3 year period, or who have paid over $10,000 in a single year. An experience modifier is an adjustment factor assigned to an Employer's FEIN by the rating bureau (NCCI or State Bureau). The factor compares your loss data to other employers with the same class codes, and is expressed as a credit or debit on your policy. Workers compensation experience rating is a mandatory program designed to measure and rate the risk of individual companies. Experience rating compares an employer's actual claims experience to the expected or average experience of all similar business types within a state. An experience modification is developed and applied to risks with premium large enough for the insured's past experience to be an indicator of how much benefit, or claims, costs will be paid on behalf of the insured in the future. If an employer's past experience is better or worse than average, his premium is adjusted downward or upward, respectively. In general, employer experience rating refers to a record of premiums and losses under a policy or polices. 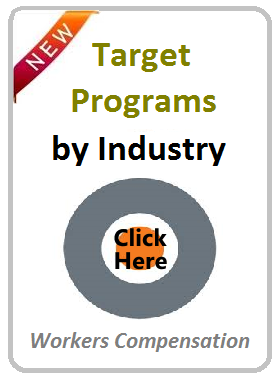 This provides a basis to predict future rates or costs for insurance carriers. An employers' Experience Mod refers the factor calculated from actual loss experience that is used to adjust an the businesses manual premiums (higher or lower) based on the businesses loss experience relative to the average underlying manual premiums. The Modifier (Mod) compares the insured experience to the average class experience. The comparison of the basis of premium (usually payroll) and losses developed by an employer during a policy period. The loss record of an insured. The history established by a risk as disclosed by the losses and the payroll appearing on the unit card. 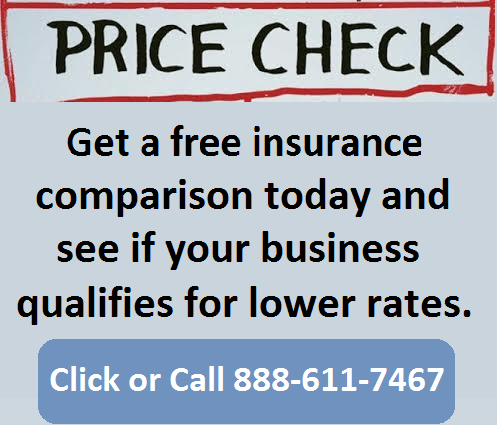 The premium paid is compared to losses paid out on an insurance policy. The aggregate premium or losses developed within a state during a period of time as reflected in a financial call. A modification factor is a factor applied to the policy premium for a risk to reflect variation from the experience of the average risk of a similar type. From the risk's own past experience, the experience modification rate is determined by comparing actual losses to expected losses. This comparison of future losses results in a premium reduction (credit) or a premium increase (debit). For example, a modification of .85 results in a 15% credit or savings to the risk, while a modification of 1.10 produces a 10% debit or additional charge to the risk. In some cases, no change results and a modification of 1.00 (unity) is applied. In computing insurance premiums, experience modification factor refers to a provision for premium adjustment that recognized the merits or demerits of individual risks. The modifier or "MOD" is a factor calculated from actual case loss experience, as reported on the unit statistical reports, used to adjust an insured's manual premiums (up or down). It compares the insured's experience to average class experience related to the same industries. A credit experience rating modification lowers the net premium cost of the insured. A credit experience rating modification shows that the insured has less than average loss experience. A debit experience rating modification increases the net premium cost of the insured. A debit experience rating modification shows that the insured has greater than average loss experience. A risk, or employer, is eligible for an experience rating once their payrolls or other exposures developed over the last year (or last two years) of the policy period produce a qualifying premium. This threshold varies by state but is typically around $5,000 annually. If the Mod factor is based on more than two years, a higher qualifying premium is required. To qualify for interstate (multi-state) experience rating, a risk must be eligible for intrastate (single state) experience rating. They must also have premium and exposure in at least one additional state subscribing to interstate rating. The ELR is the factor used in the experience rating calculation that estimates average anticipated loss levels of a classification for the experience rating period. The ELR factor is calculated for each classification and is applied per hundred dollars of payroll for that classification. 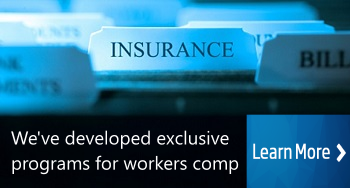 All new employers purchasing workers comp start out with a 1.00 modification factor. This means there is no plus or minus (credit/debit) modification adjustment on your insurance rates. Over time, many employers will begin receiving an NCCI or state modification notice 60 - 90 days prior to their annual renewal date. Your insurance company will also receive the notice and will adjust your renewal prices accordingly. An experience modifier rate under a 1.00 factor is a positive experience and means you will be rewarded for having little to no claims with a credit modifier. A MOD rate over a 1.00 factor means you are above the industry norm for claims in your state, based on your class codes. If you receive an experience modification rate notice that indicates your MOD is changing to 1.10, it means that your insurance carrier (or any other provider) will charge you an additional 10% for your workers comp rates. Conversely, a .90 modifier means you will pay 10% less on your next renewal policy. Our Workmans Comp Specialists are trained to review and analyze experience modification rates and worksheets to help ensure that your MOD is accurate and appropriate. We will work with you on strategies to help you reduce your experience modifier over time in order to correct prior debit MOD's. Give us a call today at (888) 611-7467 for a free experience modifier rate review or start a workers compensation insurance quote online today. Better Mod Rate, Better Deals. Most insurance companies reserve their best premium credits and policy discounts for business owners with credit modifiers. This means that many employers with good E-Mod's get even better premium pricing. Employers with higher modifiers are often left with higher insurance rates or in their state fund. 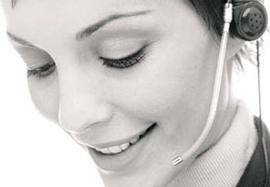 Call us today at 888-611-7467 to see if we can help with your workers compensation experience modifier.